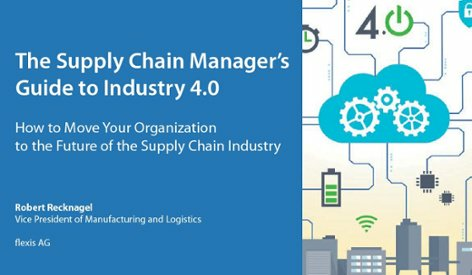 If this technology gains widespread adoption as quickly as Gartner believes, it will quickly reshape the world of manufacturing, putting significant pressure on companies to adapt their business models and workflows. At the same time, many manufacturers around the globe are already struggling to implement Industry 4.0 principles. Does the rise of AM mean that businesses will need to fight battles on two separate fronts in order to capitalize on both Industry 4.0 and 3D printing? Not exactly. While the technological underpinnings of each remain distinct, Industry 4.0 and AM are actually poised to have a symbiotic relationship—businesses that successfully adopt one will have paved the way for the integration of the other. But how exactly will these distinct paradigms inform and enhance one another? One of the major qualities that differentiates 3D printing from traditional production processes is its reliance on digital workflows. 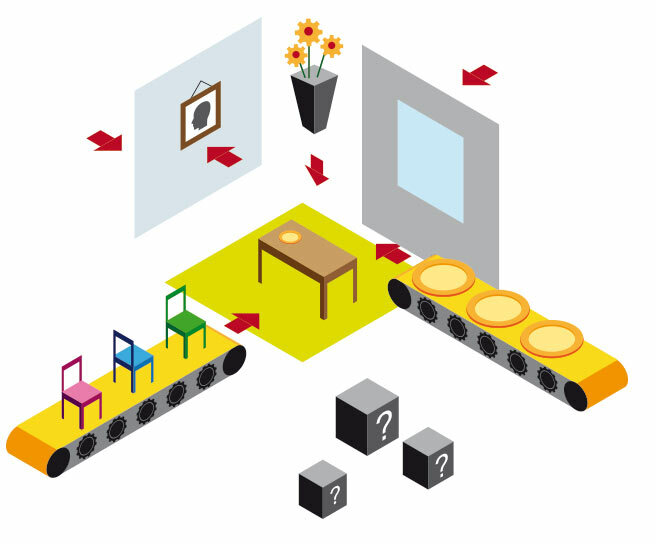 Planners utilize digital interfaces and internet-of-things (IoT) devices when designing and printing their desired parts or products, with which they can then tweak their designs and experiment with varying modalities. The process as a whole makes use of precisely the sort of cyber-physical system that is becoming increasingly common in modern manufacturing, which means that businesses that already employ digitized manufacturing will have an advantage when it comes to AM. 3D printing workflows can be seamlessly integrated into other digitized processes, helping to bring about an ever more connected value chain built on principles of visibility and flexibility. While 3D printing is rapidly making a case for itself as an answer to certain challenges in mass production, it’s unlikely that the shift from traditional production systems to systems that utilize solely AM will happen overnight. In this transitional stage, many businesses might find themselves utilizing 3D printers only for certain tasks, like rapid prototyping or the creation of customized tools for other production processes. Here, too, the adoption of Industry 4.0 principles will be critical. With cyber-physical systems in place that promote communication and connectivity, manufacturers can build environments in which 3D printing and other business operations interact in a smart, integrated way. Digitized production processes will lead to increased visibility into design workflows, yielding a reduction in decision-making siloes and an increase in intra-operational collaboration. For companies with decentralized manufacturing operations, the digital nature of product designs will reduce the costly shipping of parts and prototypes between teams and facilities. Streamlined, increasingly efficient prototyping will lead to fewer unnoticed design flaws, which will mean a decrease in bottlenecks or shortages resulting from faulty parts. Small run productions can be manufactured in transit hubs, eliminating the need to transfer products between docks and warehouses. AM software can help to create virtual inventories that account for 3D printing capacity over time without taking up expensive warehouse space. Gaps in order fulfillment or emergency orders can be turned around with little to no lead time, mitigating the potential effects of disruptions throughout the supply stream. In the end, additive manufacturing’s widespread use of data, IoT devices, and digital workflows make it a perfect fit for Industry 4.0 environments. Just as Industry 4.0 systems can help promote 3D printing workflows, 3D printing can synergize with all touchpoints on the digital supply chain, adding value and creating a more agile, adaptive value chain.